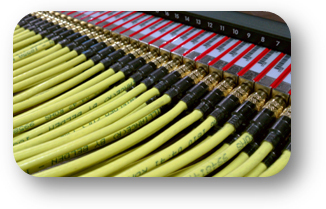 Want to Increase Bandwidth without a Capital Expense? 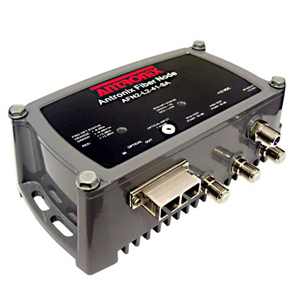 Antronix Fiber Nodes and Taps In-Stock at TVC! 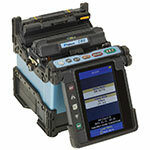 Want to go wireless with your fiber inspection? Now is your chance! You Can't Afford to Miss This at SCTE! 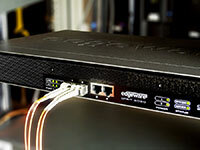 Deploying FTTH? 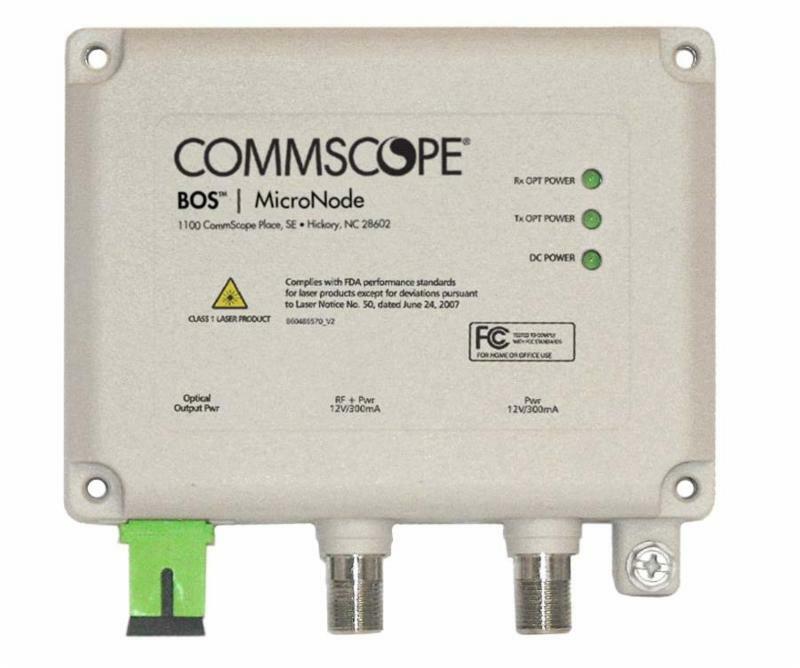 Get your CommScope Actives from TVC! 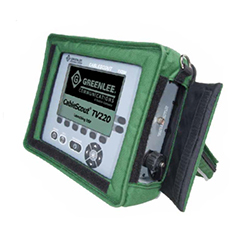 Greenlee Test Equipment and Tools In-Stock and Ready to Ship! 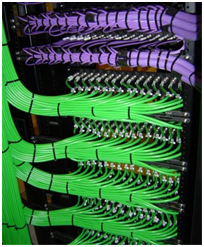 An Organized Headend Never Looked So Good! 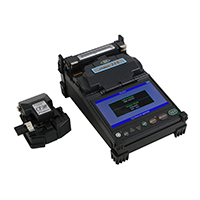 Brady Wire & Label Printers Now at TVC! 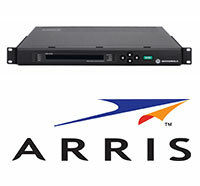 ARRIS Modems & Set-Top Boxes in Stock at TVC! Módems y Cajas Set-top ARRIS - Tenemos Inventario en TVC! 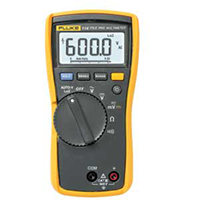 Fluke Multimeters from TVC? YES! 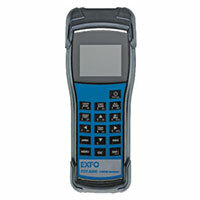 20% off EXFO CWDM Test Gear! 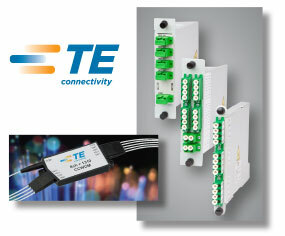 TE Connectivity's WDMs in Stock at TVC! 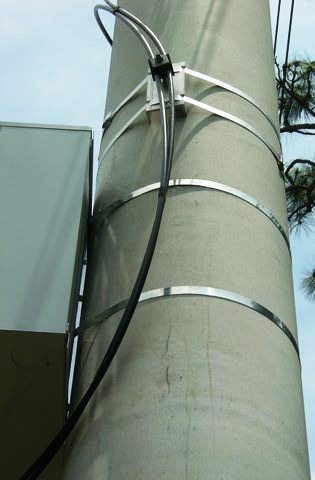 Inside or Outside Plant, 88T Tape is a Must! 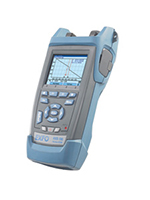 Use, Don't Lose, Your 2014 Test Equipment Dollars! 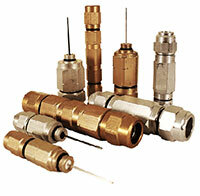 Send the Right Signals with TVC and PPC! 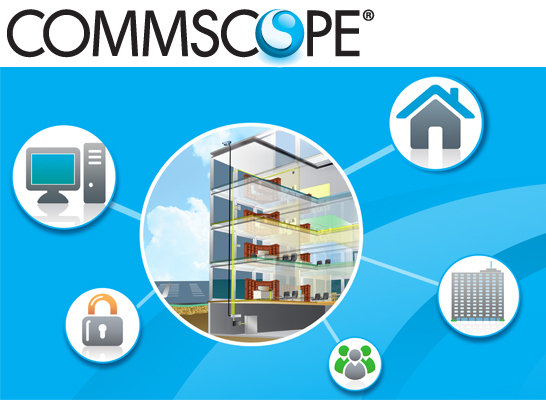 You Can Build a Successful Fiber Network with TE Connectivity's NG4access ODF Platform and TVC! 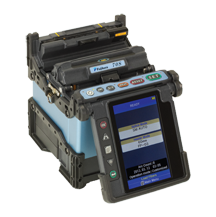 3M ECAM System Solutions: Everything you need for your FTTx Deployment! 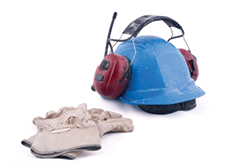 Get Your Construction Season Running with Marathon! 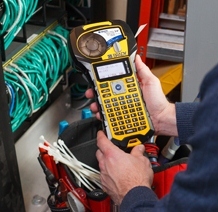 The Tools Installers and Contractors Want! 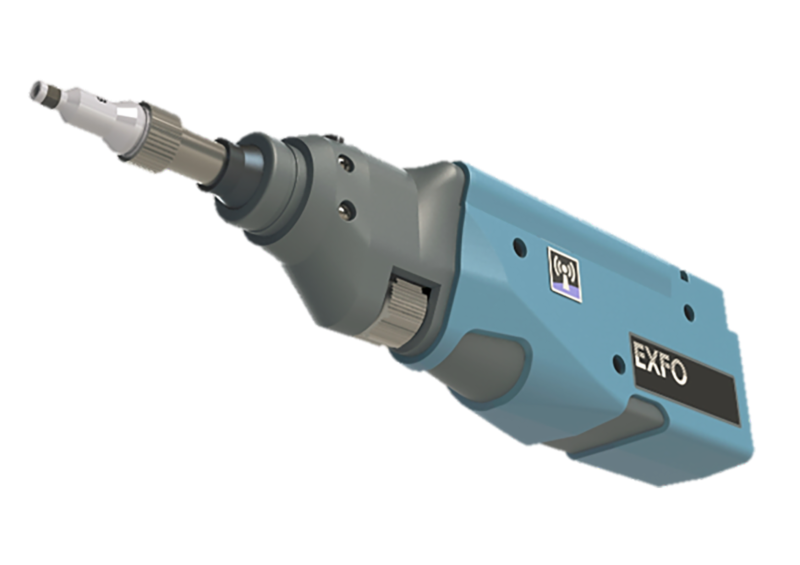 The Klein Tools Everyone Wants and Needs - In Stock! Quality and Great Pricing? Must be Marathon! Aprenda a Reduzir seu CAPEX em 50% na FTTH LATAM! 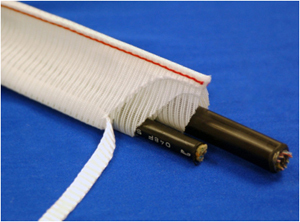 Did You Know about Marathon Lashing Wire? 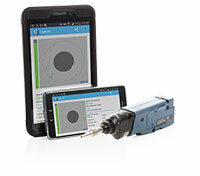 Mark and Locate Before You Dig! 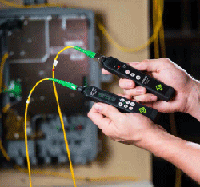 Are You Building a Successful Fiber Network? 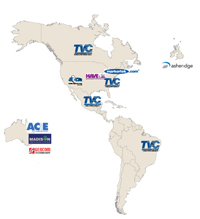 TVC and SeaChange team up for complete VOD solutions! 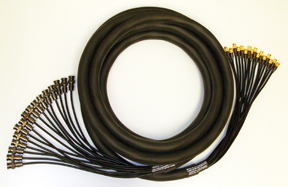 Specialty Jumpers & Cable Assemblies for Every Installation! 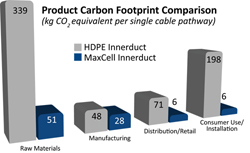 New Look, New Solutions at SCTE Cable-Tec! 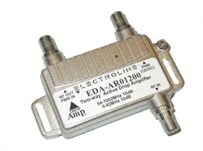 Modems! 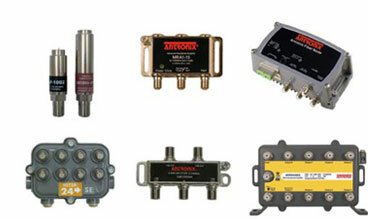 Get Your Modems Here! 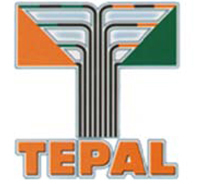 Visite el Stand TVC en TEPAL 2012! 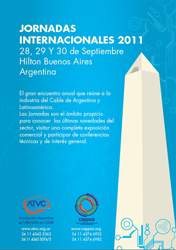 Visítenos en la Expo CANITEC 2012! 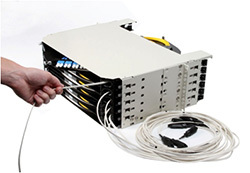 How Many Connectors Can You Fit on a Panel? 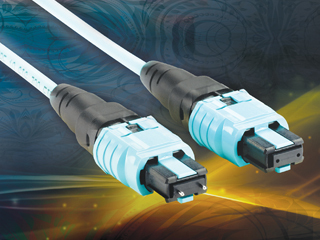 Seeing Double over One-Piece Connectors? 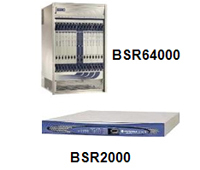 Need to Expand your System or Need a Backup Card? Cloud-Based Services. Are You Ready? 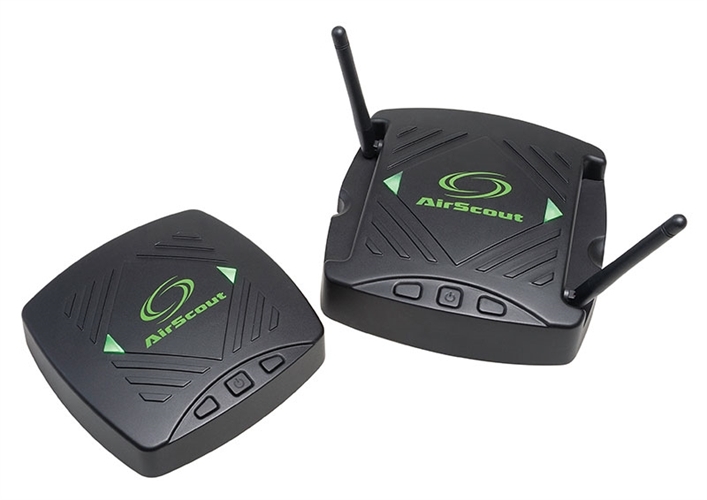 Connectors Aren't Working, Now What? Step Up to A New Set-Top!